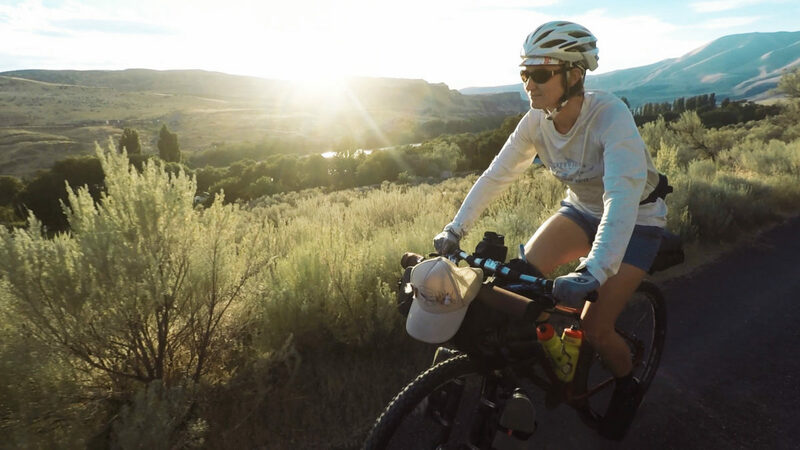 We are huge fans of multi-sport adventures and for the last few years we’ve been combining fly fishing with bike touring. In this video, we talk about the origins of #bikefishing and why we love to do it. As, always, if you love our videos, consider being a monthly subscriber to help keep the lights on. Thanks for the inspiration! A fly fisherman and cyclist I honestly have not put the two interests together since middle school and riding down to the pier. Will have to try it out. Keep it reel/keep it wheel!